The Topdressing Brush Cassettes follow the contours of your greens to evenly brush-in your topdressing without scraping it off the crowns and dumping it in the hollows like a drag mat does. They are also ideal for standing up the grass before you mow to achieve an extra clean cut and obtain the fastest ball roll. 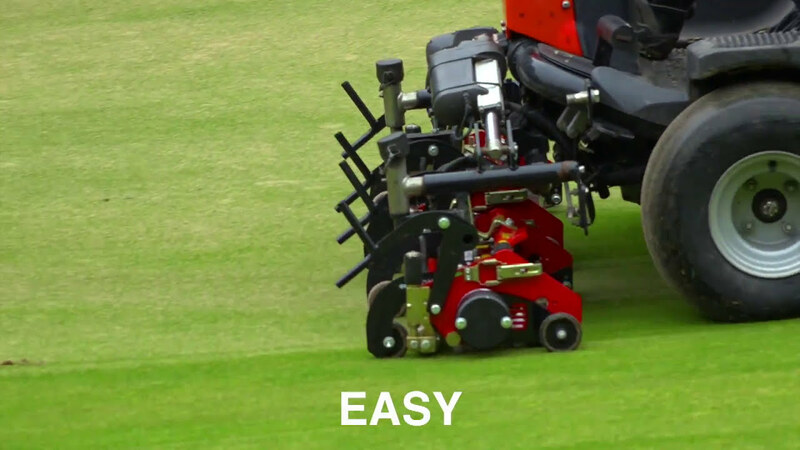 Spare Parts and accessories for ThatchAway products are available from our distributor Redexim.